Mumbai's Joint Commissioner of Police (law and order) Deven Bharti was transferred on Sunday after the Election Commission (EC) asked the Maharashtra government to shift him, an official said. Bharti became the city's joint commissioner of police (law and order) in April 2015 and was the longest serving officer on the post. The Maharashtra government had earlier sent a proposal to EC for continuing Bharti on the post, but it was rejected. The EC directed the state government on Saturday to shift Bharti following which he transferred, a senior official told PTI, adding that his new posting was yet to be decided. Meanwhile, a search for Bharti's successor was on, he said, adding that the post will be filled soon. 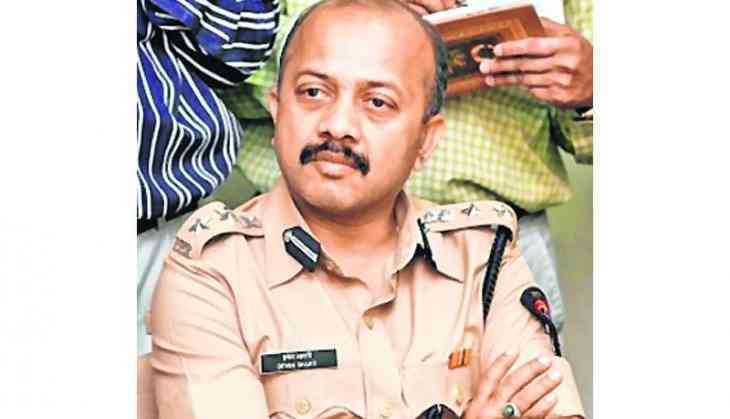 The 1994-batch IPS officer conducted investigations in several high-profile cases, including the 26/11 Mumbai terror attack and journalist J Dey's killing.